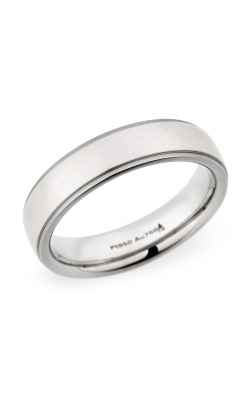 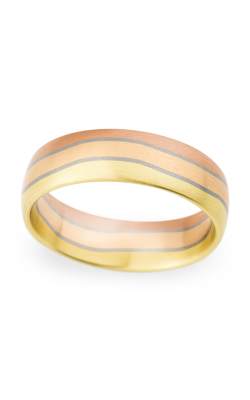 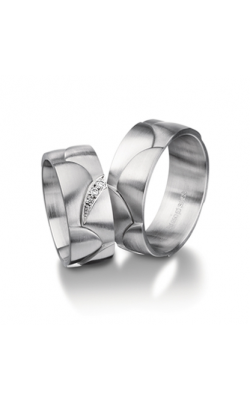 Wedding bands are a truly special piece of a couple’s marriage. 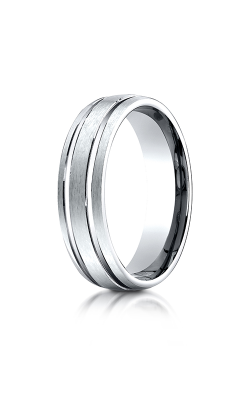 In addition to their role in the ceremony itself, wedding bands represent the partnership formed during a wedding for decades to come. 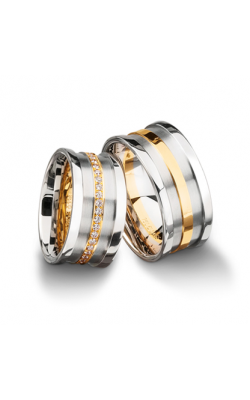 Finding the ideal wedding bands for you and your other half requires a bit of searching; however, many options, varying in style, statement, and even sparkle, are available from different designers. 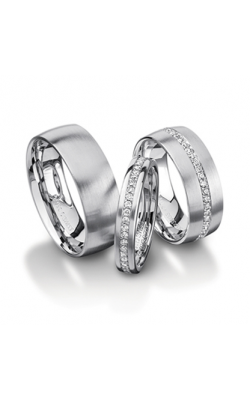 Dejaun Jewelers, with a team of seasoned jewelry experts and an extensive inventory, can aid any couple in finding the perfect wedding bands to complement both individual style and personality.  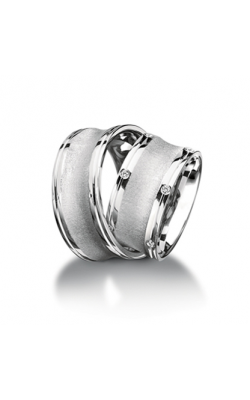 Shoppers can browse the wide range of choices in Dejaun Jewelers’ selection of Benchmark designer bands. 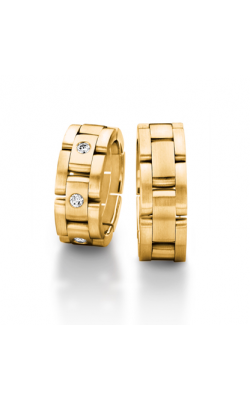 The Cobalt collection combines shine and sturdiness with a mix of precious metals and other elements, while the Diamond and Classic collections provide women with more sparkle and elegance. 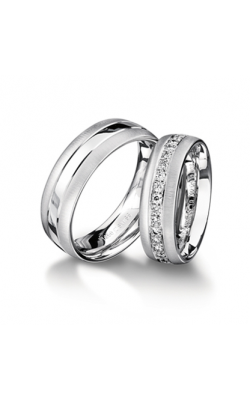 There’s truly something for every individual at Dejaun Jewelers, where the wide array of wedding bands suits every style as well as every couple.  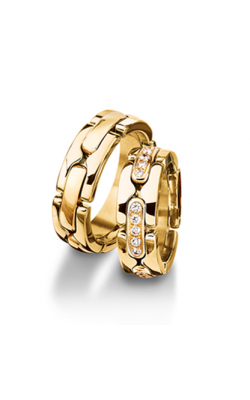 With hundreds of options, shoppers in both the Valley and Los Angeles can find exactly what they seek as they select a symbol meant to last. 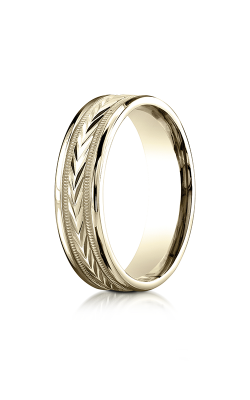 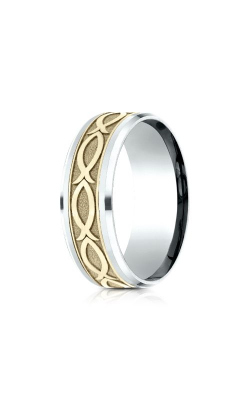 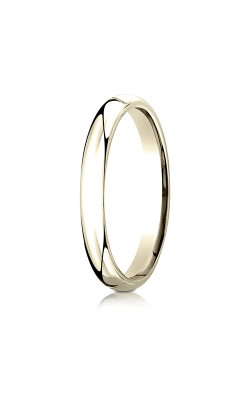 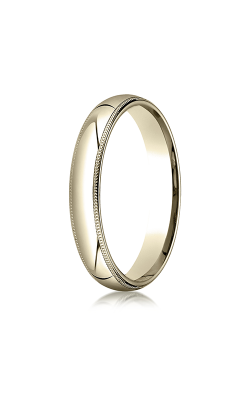 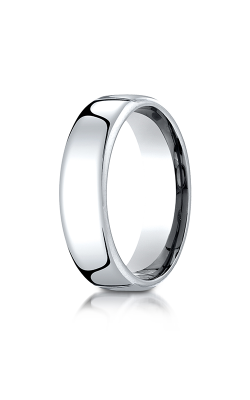 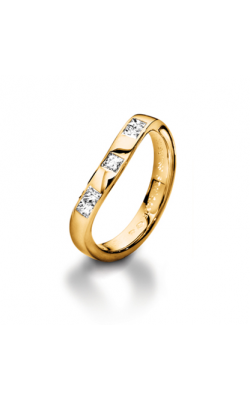 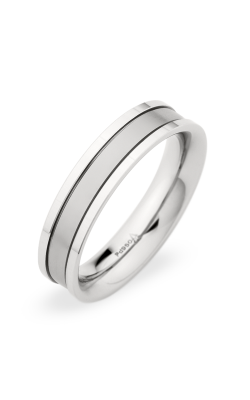 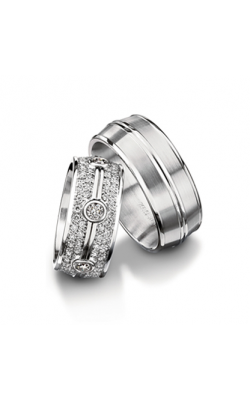 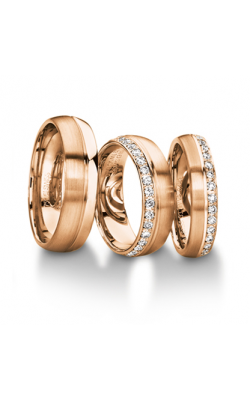 The wedding bands available at Dejaun Jewelers appear almost endless in their variety and style. 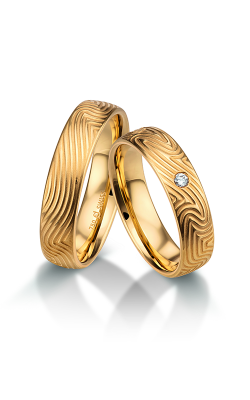 With wedding band collections by Benchmark, Furrer Jacot, and Hearts on Fire, any couple can celebrate and represent their union with a gorgeous set of rings. 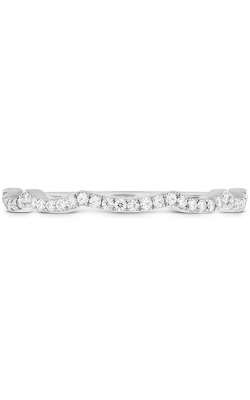 Both men and women can select their favorites from Hearts on Fire bands, which include sparkling diamond bands like the Beloved and Fulfillment collections as well as simple options. 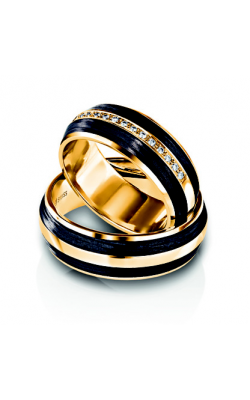 Couples can also choose the Furrer Jacot Carbon or Magiques collections, unique wedding bands sets meant to match and impress. 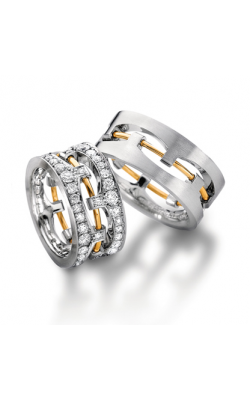  Since Dejaun Jewelers opened in 1985, founders Mike and Jake Maralian have provided couples and individuals in the San Fernando Valley and Los Angeles areas with exquisite luxury jewelry and incredible customer service. 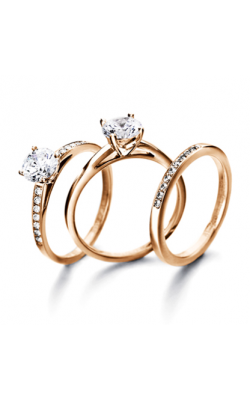  Over the years, the quality and attention to detail has remained the same – but today, Dejaun Jewelers is even more accessible with three store locations in Thousand Oaks and Woodland Hills. 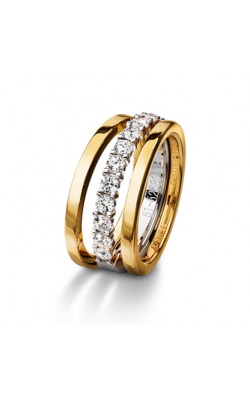 Step inside one of these stores, and the Dejaun Jewelers team will provide an exceptional shopping experience as they guide you to your dream wedding band.